This form is provided for public use to request a copy of an incident report. This form is not a request form for Brady Motion or Freedom of Information (FOIA) requests. If you wish to speak with the Record's Clerk, please call (864) 624-2004. By Selecting the "I Certify" button below, I certify this information to be true to the best of my knowledge and I also understand that I can be held liable for any false or damaging information that I submit on this form. 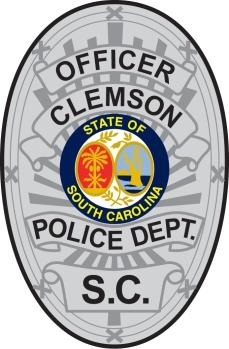 I also acknowledge that this form will send, to the Clemson Police Department, information that can allow detectives to track the origin of the message.